Coming to China to teach English for the very first time can be rather daunting. However, with the proper preparation and right mindset, you will have little to worry about after you arrive. Here are a few China tips to make your life easier in China. There are certain things such as good chocolate, supplements, and proper shoe sizes that are very hard to find in China. Also, bringing treats from home can help alleviate any homesickness you may feel down the road. Be sure to do your research on things foreigners can’t find in China. This blog post is a great starting point. Using a recruiter like Top Notch ESL makes life a whole lot easier. Obviously, we’re a little biased, but why reinvent the wheel and go through the trouble of trying to find contact info for schools that may or may not have a website? Recruiters are able to match you to a school who is looking for a teacher with exactly your experience. What can be easier than that? This seems like a given, but you’d be surprised how many teachers arrive in China without having done any research about where they will be living. They then wonder why life in China is so difficult! Save yourself a lot of hassle and be well-informed about what your future life will be like. If you are curious about your school and can’t find info online about them, contact your recruiter or your school and ask if you can speak to other foreigners who teach there. This is a very easy way to gradually grow more knowledgeable about China. The more you know about China and what the current trends and issues are, the easier you’ll be able to ease your way into Chinese society. This is another China tip that many people coming to China for the first time forget to think about. Hopefully, you have your TEFL certificate and already know the basics of how to teach English to foreign learners, but if not, be sure to read up. 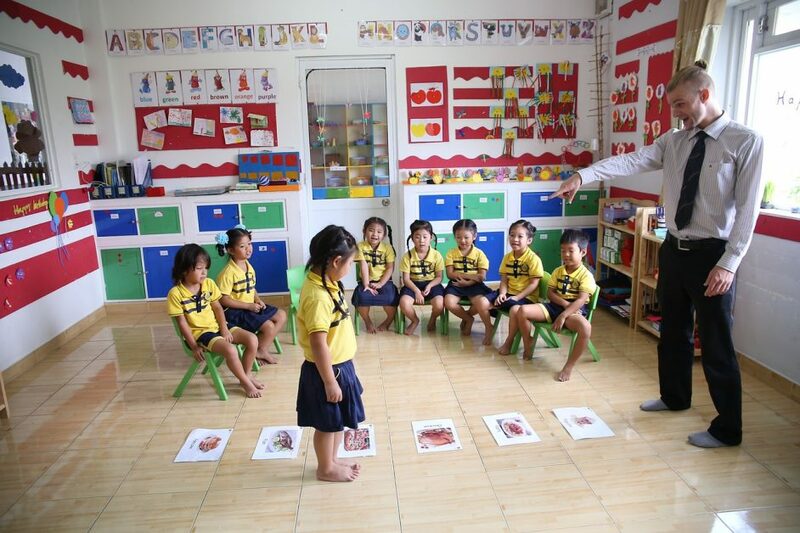 Chinese children are often shy and afraid of speaking up in class, so coming up with ways that promote interaction and talking in class will be beneficial. When in doubt, find someone who has been there before you. We’re happy to put you in touch with some of our Top Notch teachers if you have any questions. Stay tuned for more China tips in the future!